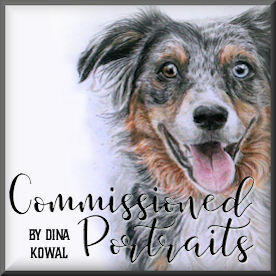 Dina Kowal Creative: New release and SALE info! New release and SALE info! 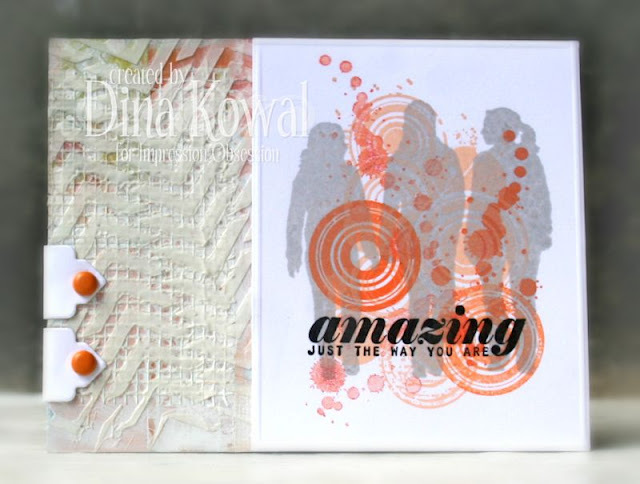 I have been having some fun today playing with my newest stamp release from Impression Obsession - this collection is young and fresh, grungy and fun and encouraging all at once. There are a variety of mix-and-match textures and patterns, silhouettes, shapes and sentiments, designed for everything from cards to art journals. I've seen a few friends making cards for graduation this week - these would be perfect for those cards as well! I made this card for this week's Mix-Ability challenge to use both a rough and smooth texture on our projects. I had made the left-hand panel of my card a few weeks ago and tucked it into my stash.. it is made up of layers of paper scraps, paint, drywall tape, and household caulking. It worked perfectly for the challenge! I layered the stamped images - they are stamped with various Colorbox Fluid chalk inks. Here's a closer look at the mixed-media panel... the chevrons were done by scraping household caulking over a stencil by the Crafter's Workshop. So much fun! TY, Dina!! Your OWH card is awsome too!! I love the texture in your beautiful, beautiful cards!!! I am telling you the same thing I told Jenny!!! I love you both for all you do!! 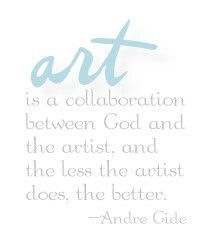 It makes my job so much easier and fun too! !